Ey up! The first MonoCell tub to be produced in McLaren’s Sheffield Composites Technology Centre has been delivered to the brand’s Woking HQ. 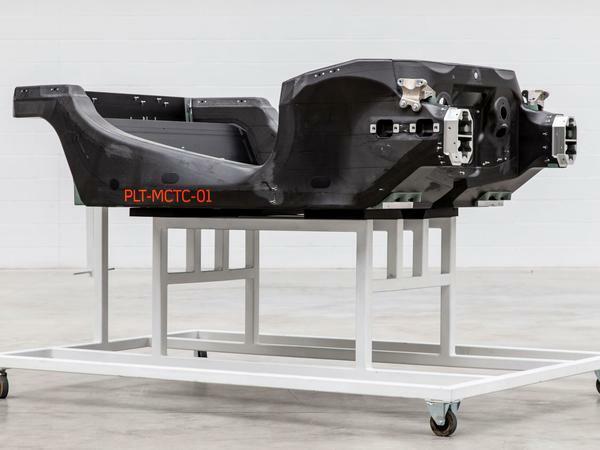 Tub PLT-MCTC – 01 (for Prototype Lightweight Tub, McLaren Composites Technology Centre - 01) will now undergo crash testing before McLaren moves the focus at its Yorkshire site to cutting weight and boosting chassis rigidity. In fact, the MCTC is to lead the company’s charge into cutting weight from its forthcoming models, which are due as part of its Track25 business plan and will see every car receive an electrified powerplant. 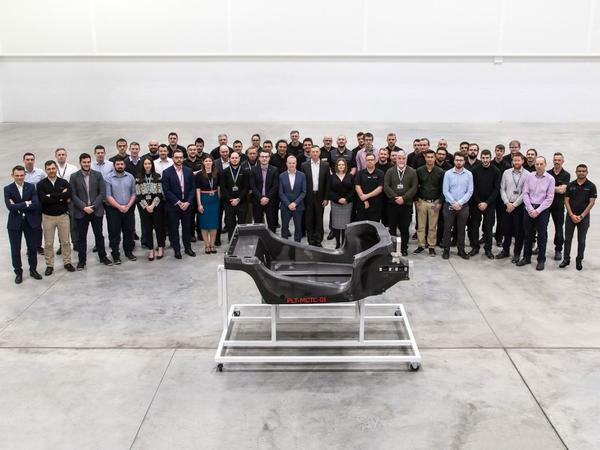 McLaren wants to be the producer of the industry’s lightest structures in order to counteract the additional weight batteries and electric motors bring – and has passed responsibility to its growing team of specialists in God’s Own Country. Since opening in 2018, the £50 million MCTC has expanded to employ 60 people, but that number will rise to over 200 when production reaches full pace in 2020. The site will be responsible for building the brand’s future tubs, which will be transported 175 miles south to Woking where they’ll be built up into full cars. 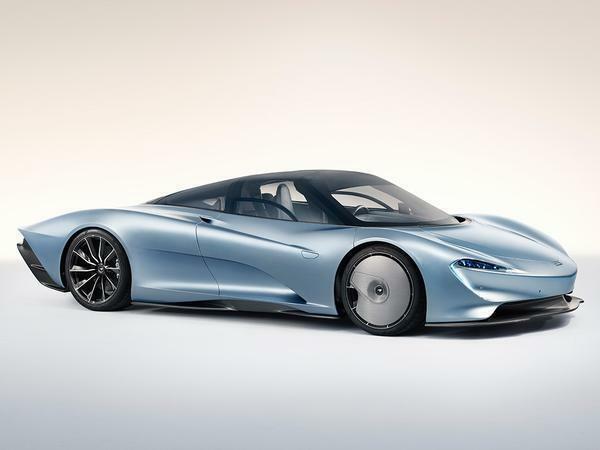 While McLaren has its eye on a full EV model, the more immediate future will see each car equipped with its turbocharged V8 motor, which is assembled by engineering partner Ricardo. McLaren’s forthcoming Speedtail is the halo product of this new era, a car which, following its arrival on roads next year, will be joined by another new, unnamed Grand Tourer. Beyond that, an all-electric P1 successor is also due, although McLaren is understood to be waiting for a battery breakthrough in order to offer the performance and range it so desires. Whatever the future of powertrain tech holds, however, it’ll be tubs from Sheffield that’ll form the basis for the cars that it powers. Am I right in thinking that these tubs used to be made in Europe? Pass this place every day on the way to work. Great to see local investment. Yup, that is good news. Great to see McLaren investing in the UK. It's not in Sheffield, it's in Rotherham. Aston Martin DBX caught testing: Update!